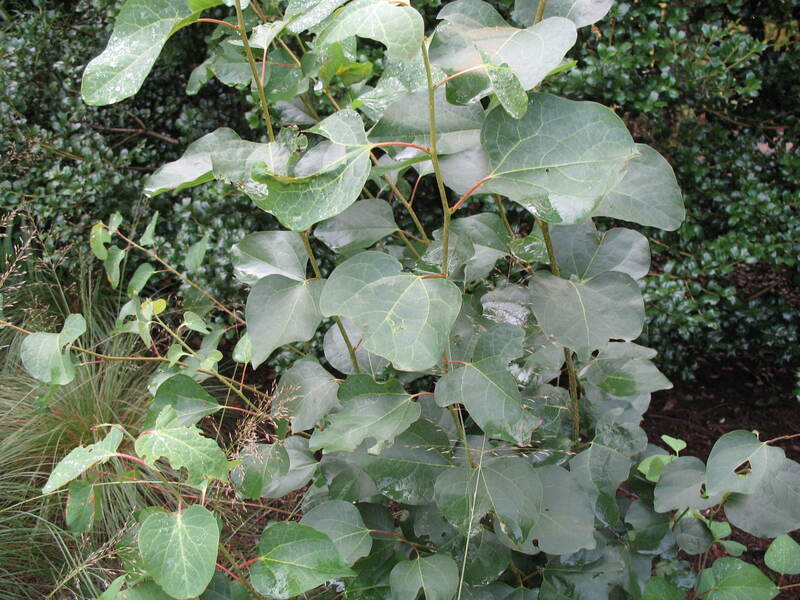 Comments: Japanese spicebush can be use in groups, natural settings, or as a specimen. It has fragrant flowers and red to black fruit in winter. Maple-like foliage turns yellow in autumn.